One of Lancashire’s stunning stately homes is to cast its spell over the UK tourism industry later this year. 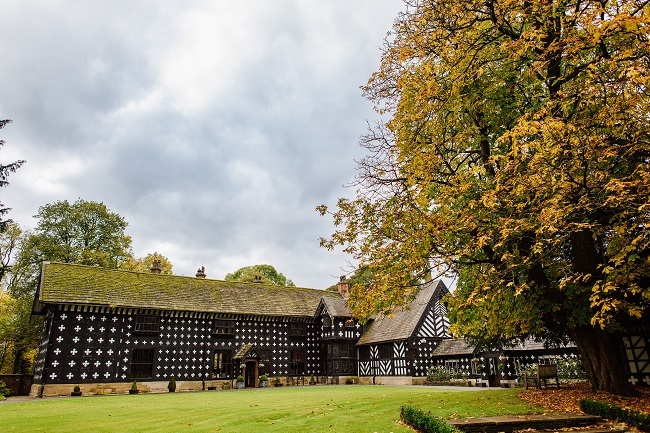 Monday September 18th is the date for the Group Buyer Forum North event at the 700 year old Samlesbury Hall near Preston. 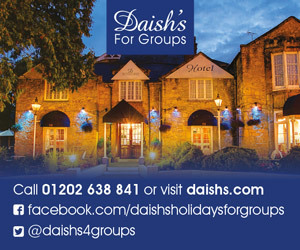 Arranged by UK travel trade specialists Steve Reed Tourism Ltd from Hampshire, the event is all about attracting new groups of visitors – coach parties. 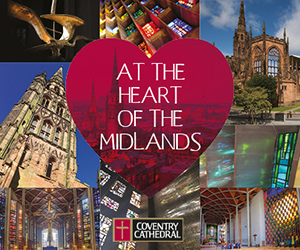 Hotels, attractions, destinations, retail outlets and tourist boards from around the country will exhibit there on that day. Coach and tour operators and group travel organisers will also be invited to the Group Buyer Forum. It will take place between 10.30 to 14.00. On the day, Janey the Samlesbury Witch will greet the visitors and treat them to a special tour of the Hall and grounds. 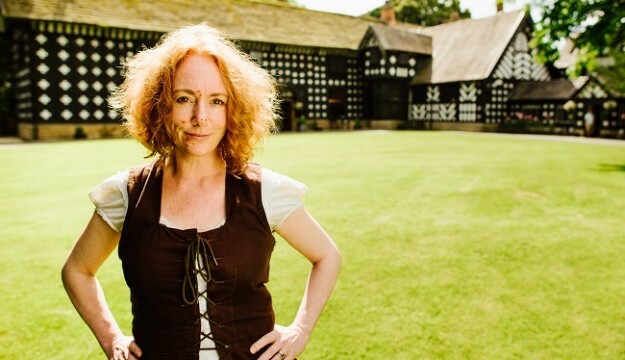 Her tours have helped Samlesbury Hall triple its group bookings over the last few years. 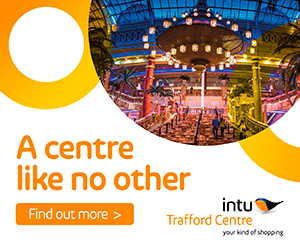 The coach and tour operators will also visit some attractions around the Northwest including Ena Mill Retail in Atherton and Courtyard at Tarleton on the Preston to Southport road – both popular shopping attractions. The tour planners will also enjoy a canal cruise in Lancashire when they visit the County. Local hotels will likewise support the business-generating initiative by hosting a number of top industry players from around Great Britain the night before the Samlesbury event. ‘We are so glad to be working with the team at Samlesbury Hall. 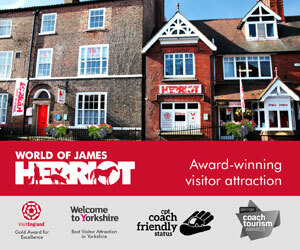 The attraction is not only a great venue for groups of all types but it also has a fascinating story to tell visitors. The idea of the event on 18th September is to put serious group buyers together with people from hotels, attractions and destinations to help attract new bookings. The Forum will be a mixture of set meetings and free-flow,’ says Steve. ‘We are so excited to have been chosen to host this prestigious set-piece travel trade event. Coach parties are particularly attracted to Samlesbury Hall and we are confident that the many tour planners attending the Group Buyer Forum will enjoy the experience,’ explains Lauren. The Group Buyer Forum South event takes place at RHS Wisley in Surrey on Monday 3rd April. Anyone keen to either exhibit or be a guest at the Group Buyer Forum North on Monday 18th September should email steve@stevereedtourism.co.uk; or telephone  560288.